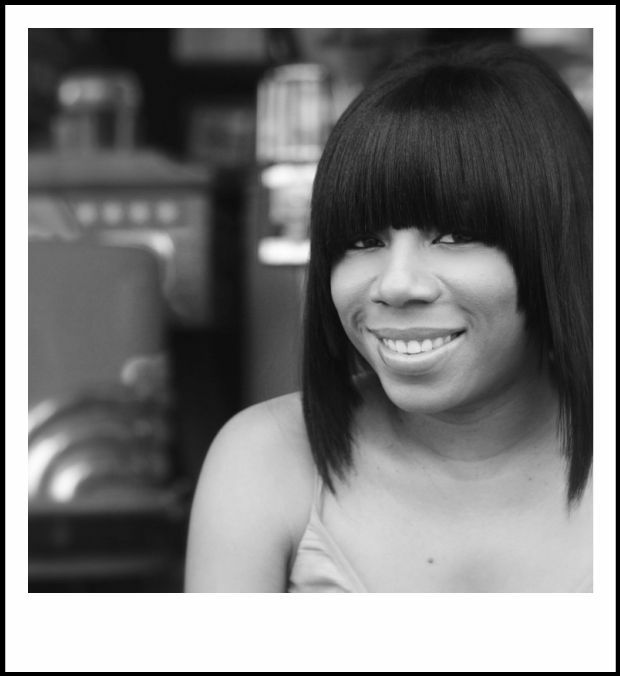 Her passion for styling hair is shown through her work resulting in repeat customers since 1998! She prides herself in great customer service and attention to detail. Aside from making you look gorgeous, healthy hair is her main goal. Silky flowing flatirons, Mastered Cuts, Custom colors and more! Angel is a Professional Make-up Artist with over 8 years experience and in her own rights she is bringing her skills to the beauty industry. 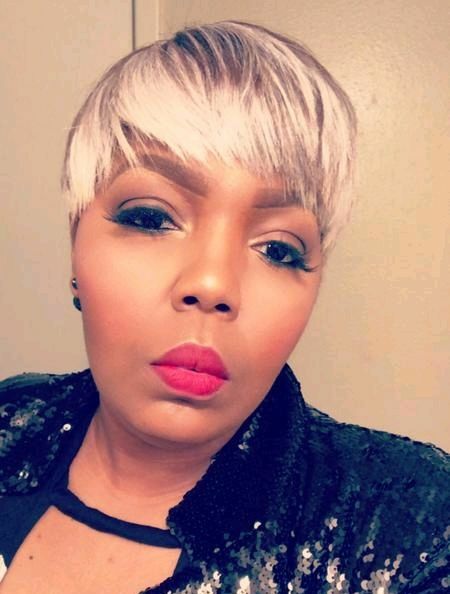 She is a makeup artist based in Houston, Texas but is willing to travel in order to fulfill her client’s request. Her passion for making women feel gorgeous can truly be seen through her work. She has an exquisite attention to detail that is assured to make you feel your absolute prettiest no matter what the occasion! She also maximizes her client interactions by educating them on tips and tricks to being your own makeup artist at home. She helps you master these tips by offering group and one on one classes! 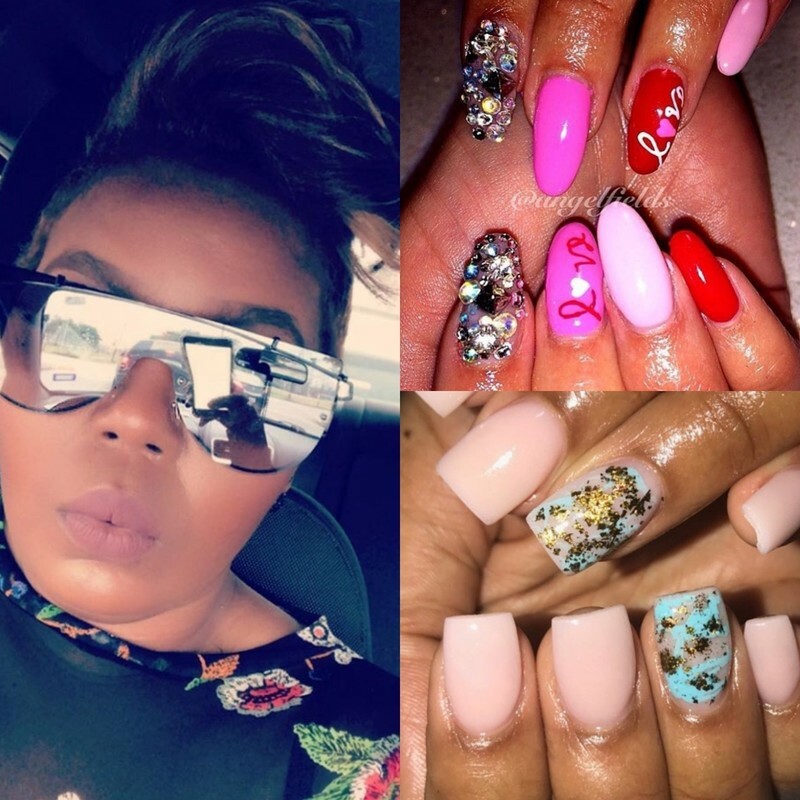 Angel is not your ordinary nail tech. Why? Because she actually cares about your nails and nail beds. She does everything by hand! No harsh drill ruining your natural nails. Enjoy your dedicated to you nail appointment in her private suite sure to make you feel like VIP.